San Francisco 49ers quarterbacks coach Rich Scangarello reportedly has a new job as the offensive coordinator for the Denver Broncos. 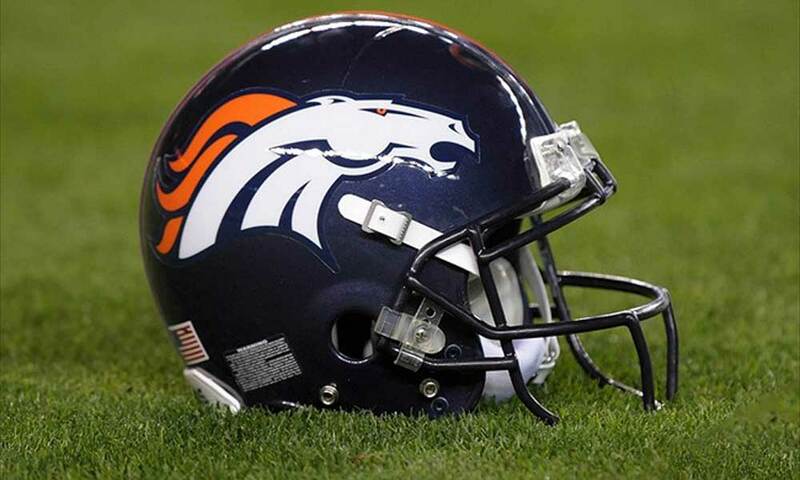 ESPN’s Adam Schefter reported on Wednesday that Denver had hired Scangarello. This adds a potential layer of intrigue to Denver’s quarterback situation. Case Keenum had a disappointing year in his first season with the Broncos. He completed 62.3 percent of his passes for 3,890 yards with 18 touchdowns, 15 interceptions and an 81.2 passer rating. Nick Mullens, meanwhile, completed 64.2 percent of his passes for 2,227 yards with 13 touchdowns, 10 interceptions and a 90.8 passer rating in only eight games for the 49ers. Given Keenum’s struggles, Scangarello’s familiarity with Mullens and that Jimmy Garoppolo will be returning in San Francisco, it wouldn’t be completely shocking to see the two teams make some sort of deal in the offseason.